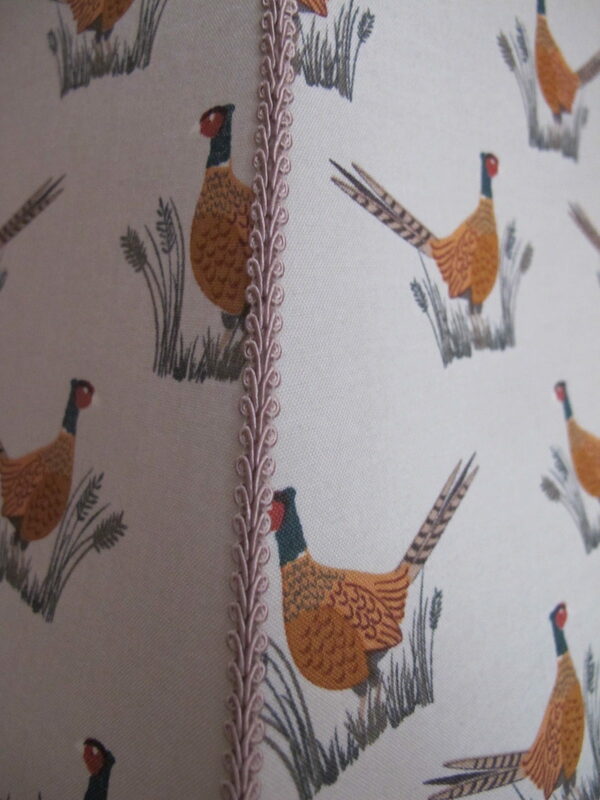 A fabulous pheasant sitting on grasses set on a natural background. 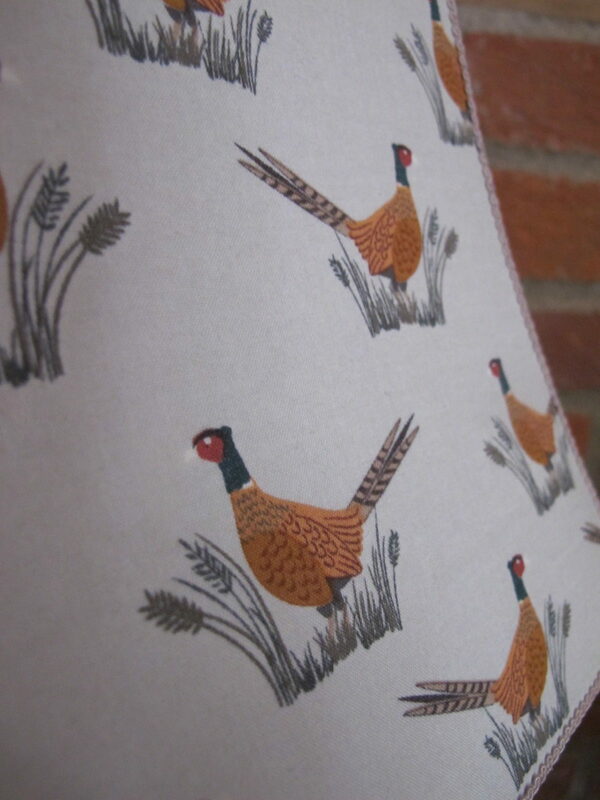 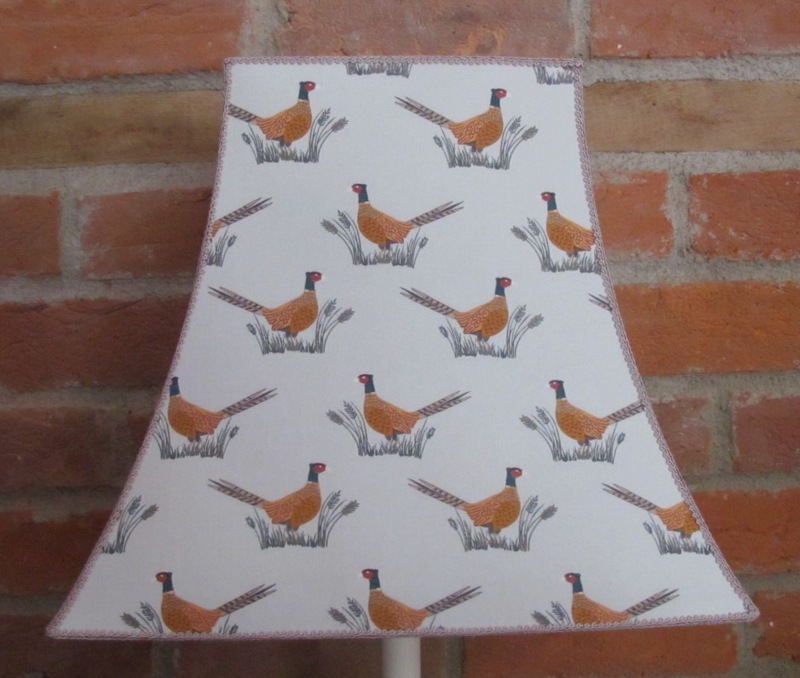 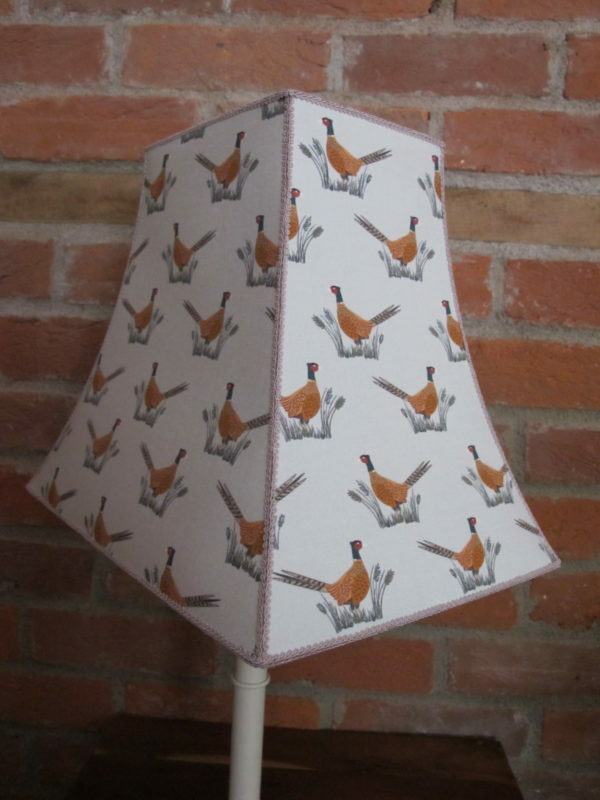 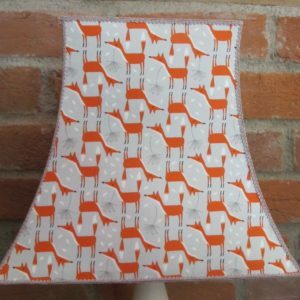 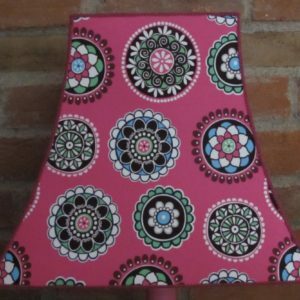 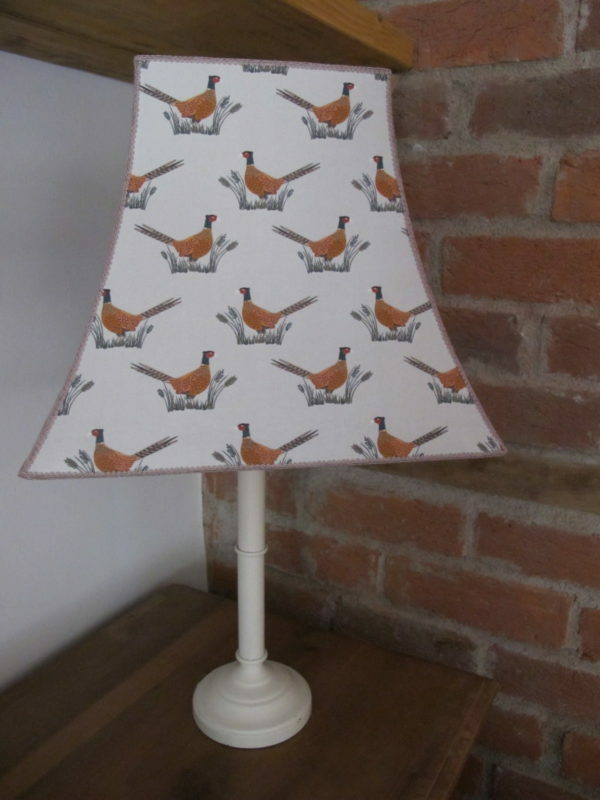 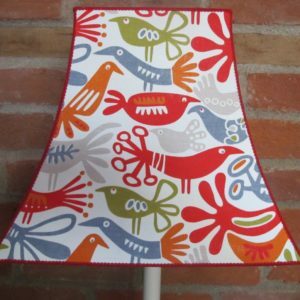 Colours of gold, brown, green, orange and red combine to make this a lovely countryside themed lampshade. 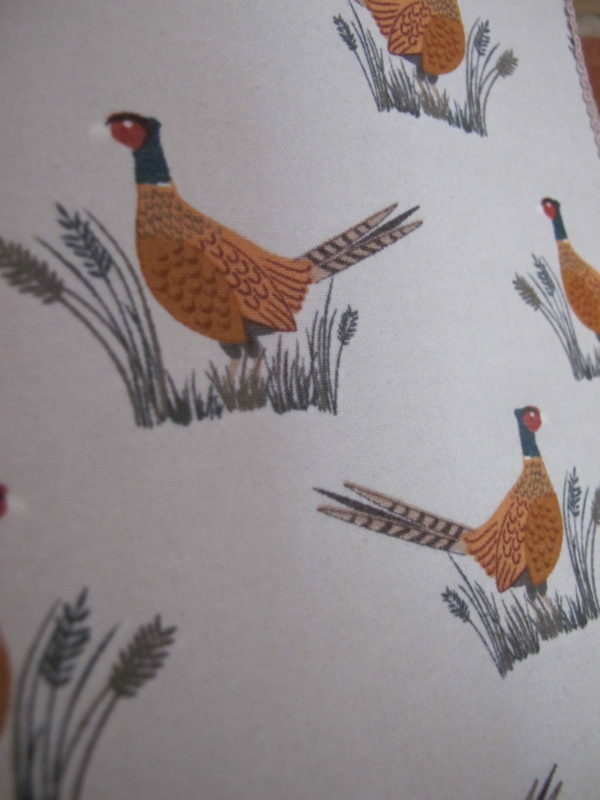 Fabulous pheasants sitting on grasses set on a natural background. Colours of gold, brown, green, orange and red combine to make this a lovely countryside themed lampshade. 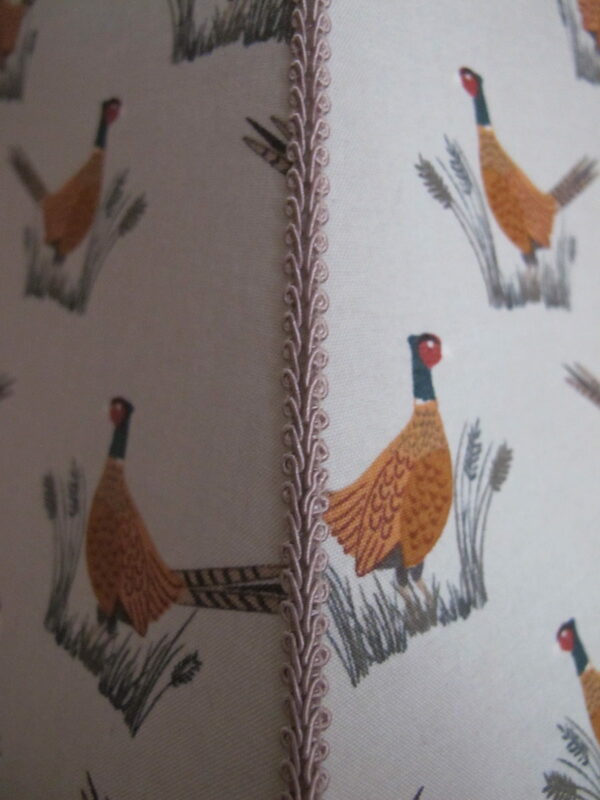 Trimmed with a light beige scroll braid braid to finish it off nicely!